The First-Ever Brilliant Uncirculated Silver Bullion Krugerrands! 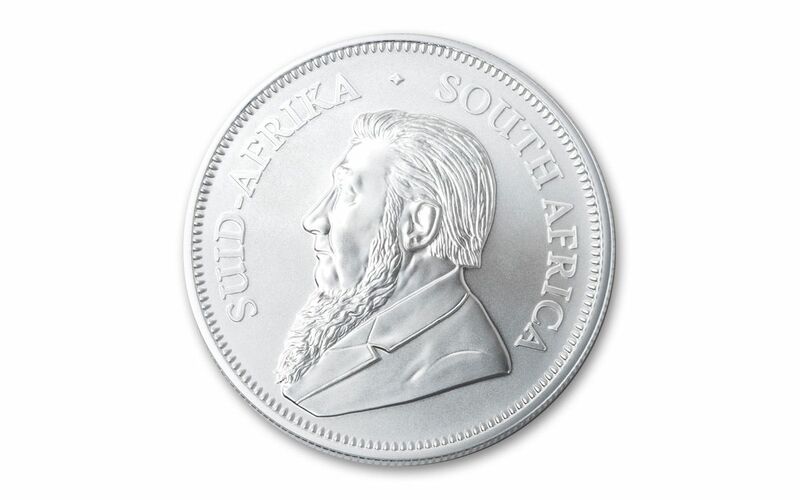 Now you can own one – or more – of the FIRST-EVER One-Ounce Silver Bullion Krugerrands – struck by the award-winning South African Mint in a full ounce of 99.9% fine silver. This silver bullion coin bears the same design as the original gold coin – former South African President Paul Kruger on one side and the iconic Springbok antelope on the other. Don’t miss your chance to own this first-ever issue – it’s like being first in line to collect the very first American Eagle or Canadian Maple Leaf silver bullion coins! 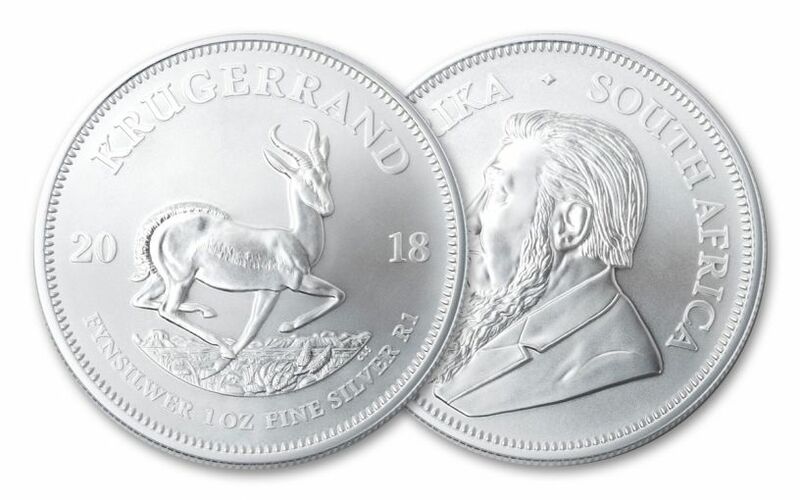 Whether you've already brought a Silver Krugerrand home to your collection or you've been waiting to make one your own, now is the perfect time to join the party! But don't wait much longer – based on past history these coins will not last long. Reserve your 2018 Brilliant Uncirculated Silver Bullion Krugerrand today! 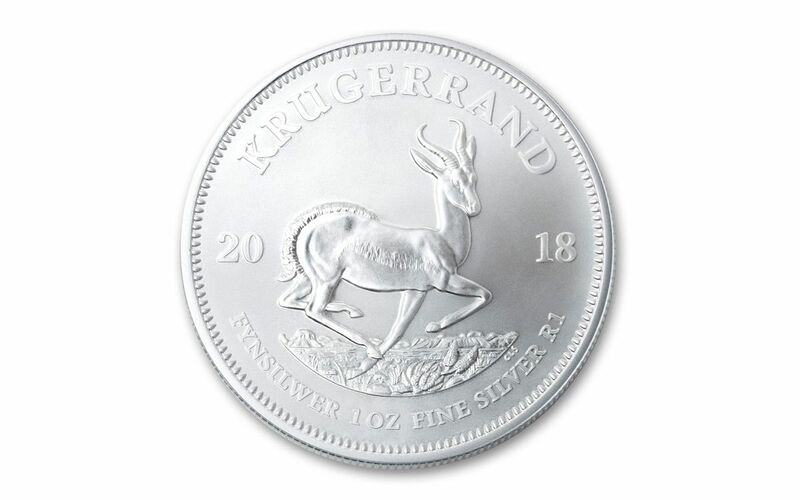 GORGEOUS BRILLIANT UNCIRCULATED CONDITION – Your 2018 South Africa One-Ounce Silver Krugerrand is in gorgeous Brilliant Uncirculated (BU) condition, as fresh and crisp as the day it left the mint.